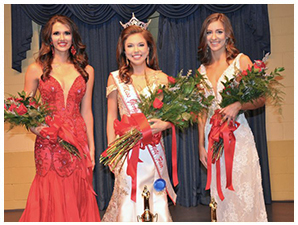 The Georgia-Carolina State Fair looks forward to once again crowning the winner of its Miss Fair Pageant in October. If you are a pageant fan, do not miss this opportunity to see some of the CSRA’s most talented & outstanding contestants. For more info please click below button. The Talent Competition promises to be one of the best yet! Every year the Georgia Carolina State Fair attracts the best talent from all across the CSRA. 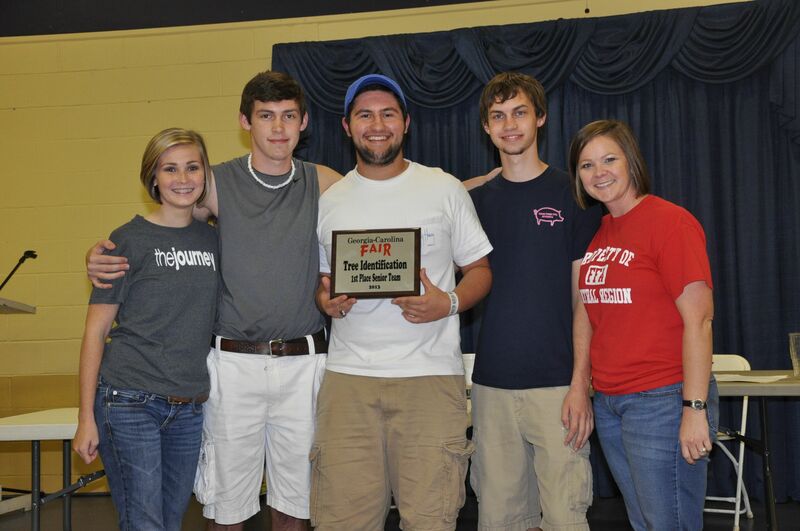 We look forward to seeing all of the competitors and spectators at the Talent Competition! 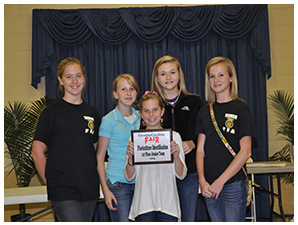 For more information, please visit the Talent Competition Page or click below button. For more information, please visit our Livestock Competition page or you can click below button. 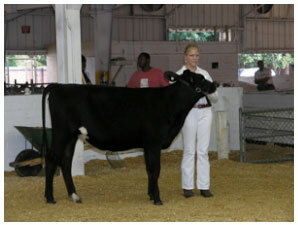 The Georgia-Carolina State Fair hosts many contestants and exhibitors each year with youth and young adults from across the two-state area. These include Art, China Painting, Livestock, Miss Fair, Models, Photography, Plant Identification, Talent, Adult Home Crafts, and Youth Home Crafts. 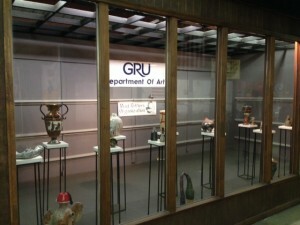 Come see the GRU Art Exhibit in the Community Building along with the many other pieces of art on display. This is an idea of how many entries there were in the various Exhibits and Competitions: Art – 1500, China Painting – 200, Adult Home Crafts – 450, Livestock – 200, Miss Fair – 12, Models – 60, Photography – 450, Plant ID – 40, Talent – 90, and Youth Home Crafts – 300. This young lady, affectionally known to all as “Miss Peggy,” comes to every Fair, enters exhibits, and attends competitions such as the Youth and the Young Adult Talent finals, and is always at the Miss Fair Competition. We love having her with us as much as she enjoys joining in the fun. Here a family who is enjoying in the Hotdog Lunch provided by the Livestock Committee for those who are participating in the various livestock shows. Over 200 participated last year and this year registrations indicates that considerably more will compete for the ribbons and prizes. Nothing like lying down in the sawdust, and waiting patiently to be washed, brushed, and readied for the Steer Show. This young steer looks like he is fine just where he is. This lucky steer is being groomed by this beautiful young lady. The show will begin shortly and there is no question that both will do well.